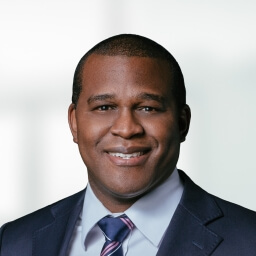 Litigation Associate, Adrian Hunt, will lead a CLE workshop on the topic Ethical Implications of Technology in Litigation at the upcoming World Litigation Forum. Adrian is a member of the firm’s Litigation Practice Group, where he focuses on Civil and Commercial Litigation, Insolvency Law, Employment Law, and Intellectual Property. He has gained experience acting for a diverse group of clients, particularly in his Insolvency Law practice where he regularly acts for both foreign insolvency office holders and creditors with respect to tracing and identifying assets, and in his Intellectual Property practice where he has advised and acted for various institutions in regards to infringement actions. Adrian obtained both a Bachelor of Arts degree and Bachelor of Laws (LLB) (Hons) with Spanish. He has served as the Legal Counsel for the Bahamas Red Cross, and is a member of its Disaster Preparedness Committee.